Endorsify is a social media marketing company, primarily focused on Instagram. With this in mind, I played off of the Instagram color scheme to make visitors to the website feel more comfortable and to portray a trustworthy message. This website was designed to increase conversions from visitors to customers. 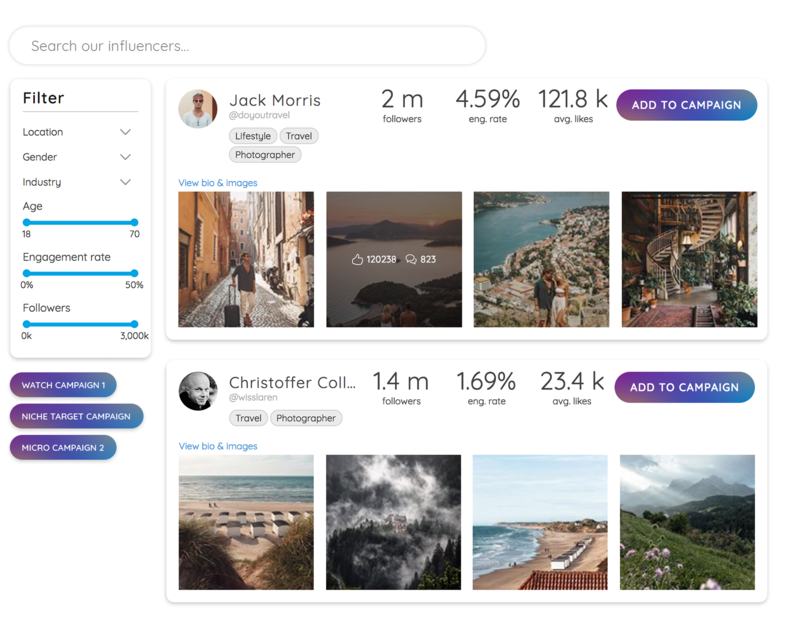 The influencer search is an important tool for Endorsify’s product. 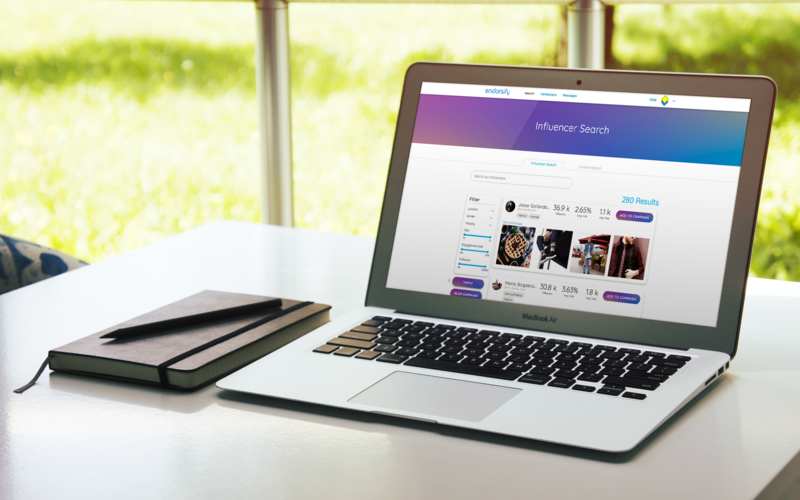 It allows members to search through all of the social influencers on Endorsify’s platform. Searches can be filtered by location, gender, industry, number of followers, etc. Search cards showcase the influencers most recent posts and an overview of their key metrics. 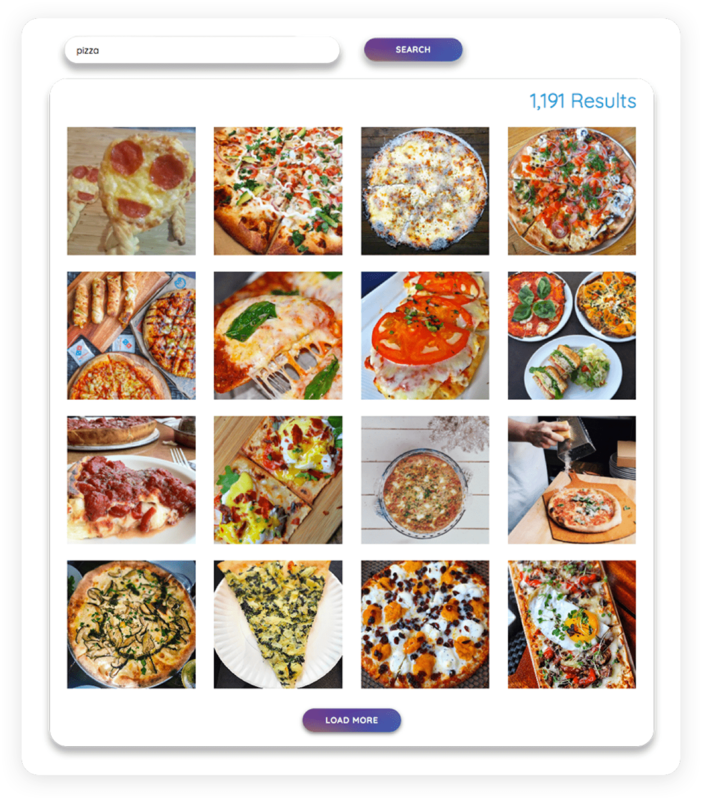 Endorsify’s image search is a really cool tool that lets members upload images of their products to help them find social influencers that post similar/related content. It was designed to remove all distractions and allow the user to focus on the images. When companies created campaigns they needed a way to communicate with and pay the influencers that they hired. 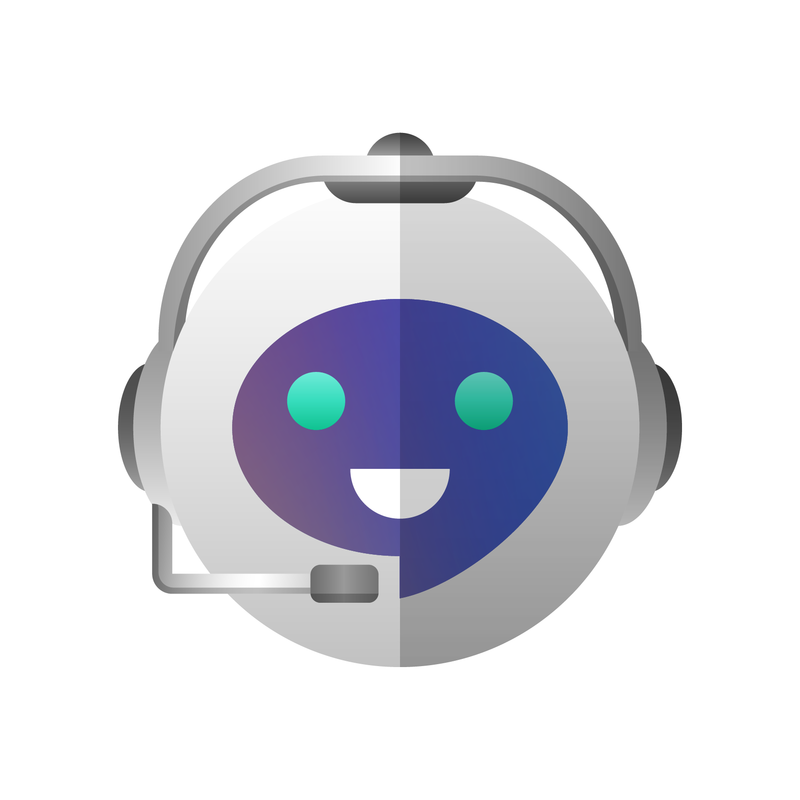 Endorsify wanted all communication to stay within the Endorsify ecosystem so we created a messaging app that lived within the website. 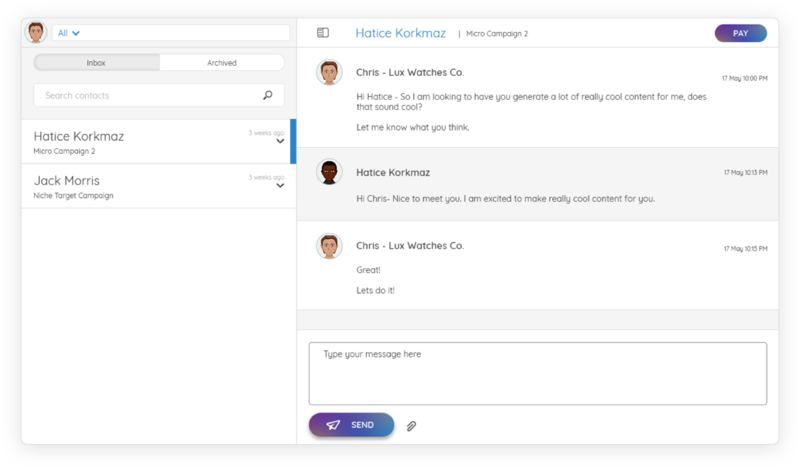 Companies could easily communicate with the influencers on their campaigns and even pay them directly through the message interface.